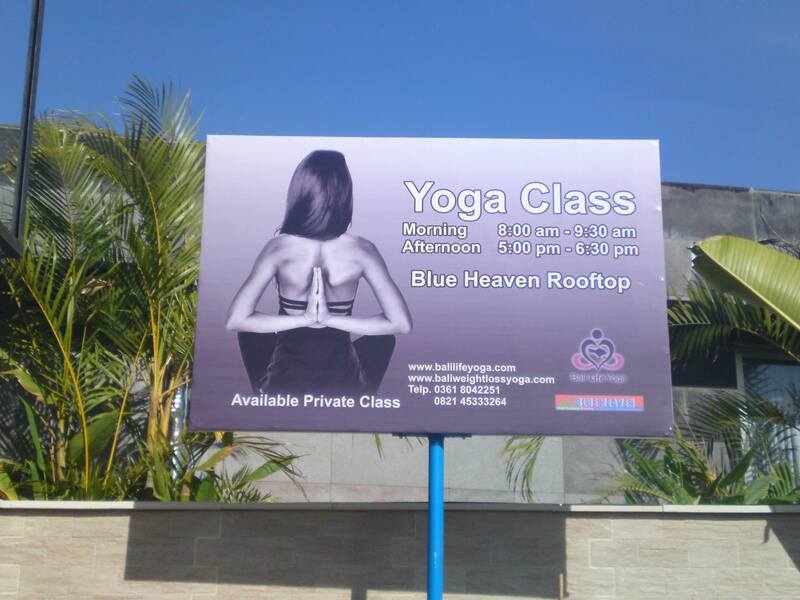 Blue Heaven Yoga Studio, Yoga classes, private tuition. Yoga centre in Padang Padang, at a place known as one of holy place in Bali at the South Bali. Located at the clifftop of Padang Padang overlooking open ocean. Morning and afternoon class with local yoga teachers. Please contact us for mor information.